This post does contain some affiliate links. I may or may not receive an incentive if you use my links but there is no added charge to you! Happy Holiday Season Everyone! 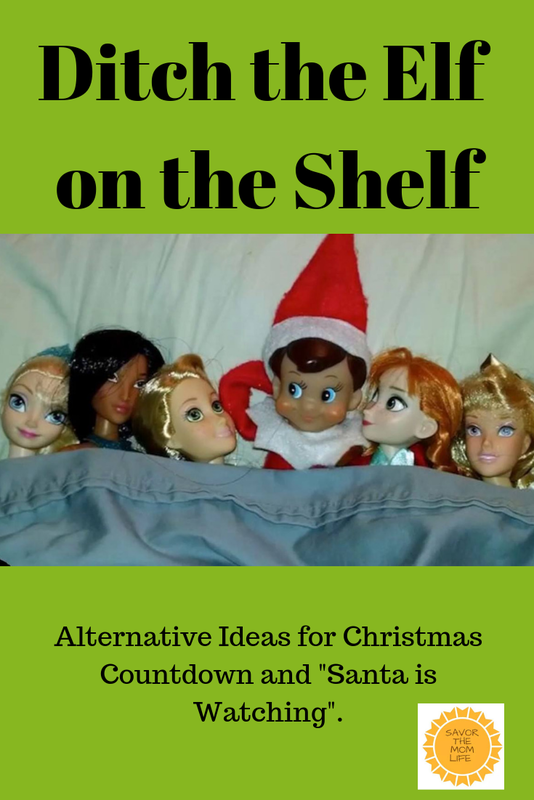 Time to break out all the Christmas decorations and that Elf on the Shelf. NOT! I refuse to let that dude in my house. Don’t get me wrong, the concept is fun, but it creeps me out having some THING in my house watching. We already have enough of that going on with today’s technology. I do like watching some of y’all get creative with it, but the tradition is just not for my house. I’m more into the set and forget type tradition. I put the work in once and then have minimal to do the rest of the month. I especially like when they are traditions that already fit into our daily routine like reading before bedtime. Here I will bring together some ideas if you are like me. You don’t want that elf responsibility. Everyone loves a good Christmas countdown. It’s hard for kiddos to wait for the big exciting day. 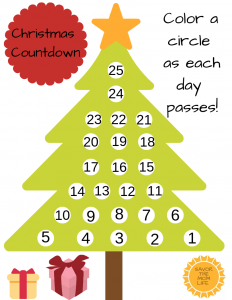 Doing a countdown can help with patience or at the very least they don’t have to come to you to ask “Is it Christmas yet?” There are plenty of crafts to make featuring countdowns. I’m am going to link one of my fellow bloggers and add one I made just for you to print!! They sell awesome pre-filled ones. I vividly remember having one like this a few times as a kid. Loved opening the little cardboard doors for a chocolate or sticker treat! Some even just had a cute little hidden picture inside. 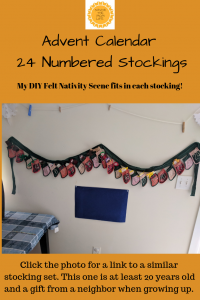 If you follow one of these links to Amazon you can find an almost endless supply of all kinds of Advent calendars from magnetic, to paper, and more!! I much prefer one that I can reuse and change each year. There are several options/ideas you could get or make to fill yourself. Each usually features numbers for each day. Hanging stockings, shelves, envelopes, pockets are all good options. You can fill them with candy, stickers, and pencils for treats. Another idea I can’t wait to try when my kiddos get older is notes featuring an act of kindness to achieve each day. My final idea here is using pictures or felt figures to create a Christmas scene or more specifically a Nativity scene. 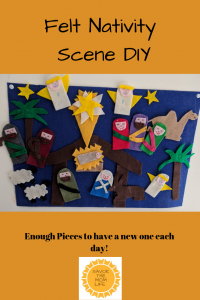 I will be creating another blog post with a FREE template of all my nativity pieces! There are enough to pull one out of the advent calendar each night to add to the scene. Please subscribe to get access to this awesomeness coming soon!! 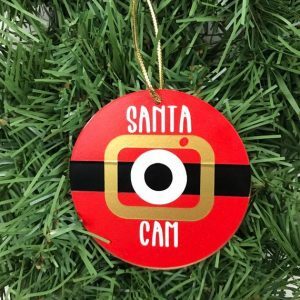 Another idea is saving 25 special ornaments to add one to the tree each day of the month. We also love having a new Christmas book to read each night. 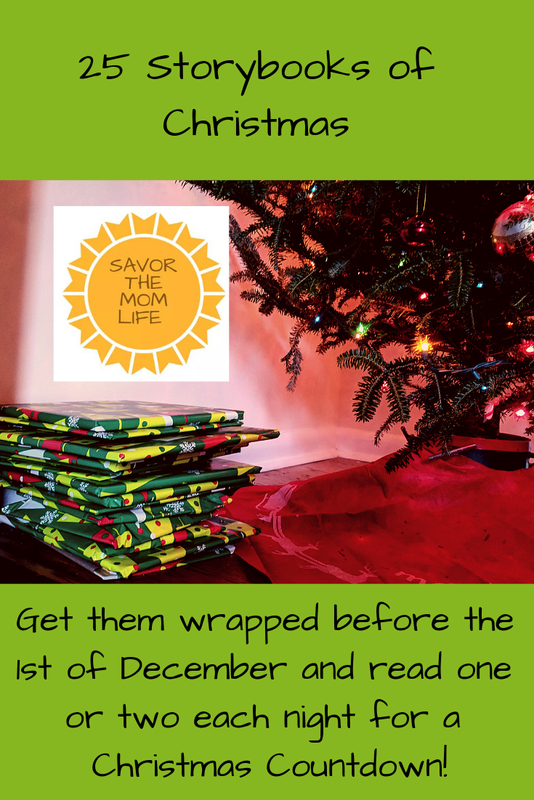 I wrap and number them for my kiddos and they take turns unwrapping one each night before bedtime stories. One of our books even has all 24 stories in one (I included the Amazon link to the exact book below). It makes things super simple with less wrapping and books to keep track of. Now for those of you who really like the idea of the Elf watching behavior and reporting back to Santa. Here are some ideas. 1. I just tell my kids I call or text Santa after they are in bed to tell him how they are behaving. 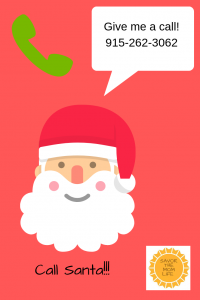 There is even a phone number with a Santa hotline set up if you need proof! 2. Writing letters is a very old school or traditional way of keeping in touch with Santa. It is also a great way to see how honest your children prove to be about their own actions. 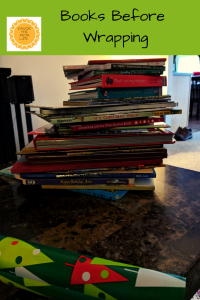 I hope you like all these ideas, if you have one you love to do with your family please share it with us in the comments! 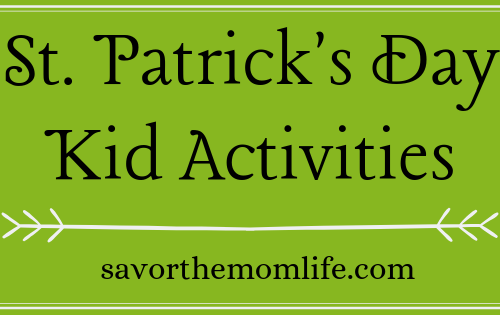 Or if your family loves that Elf, please share some of the silly things he does when visiting! Also, PLEASE subscribe to my blog if you have any interest in some follow up Christmas traditions. 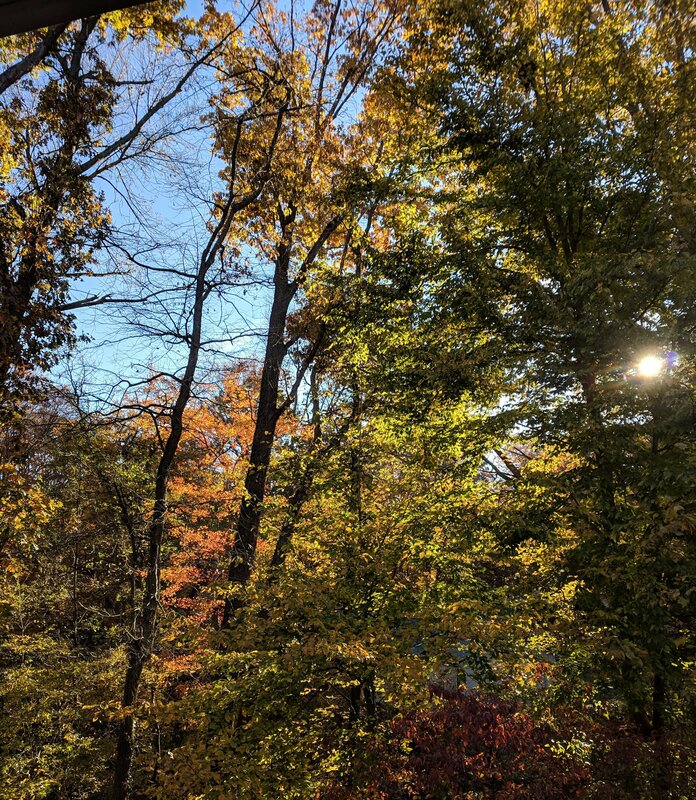 I will only be emailing once a month to link you up with my newest posts and freebie downloads.